Transparent Smoky Amethyst Miyuki 3mm cube beads. 11 gram tube. 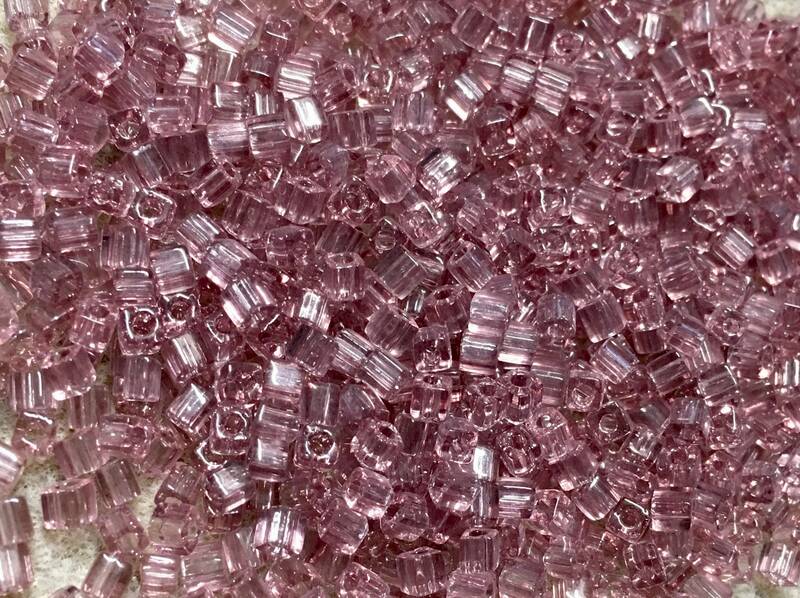 Cube beads, made by Miyuki of Japan. Like all Miyuki beads, these beads are famous for their uniform shape and high quality craftsmanship.